I was stammering, stuttering, and stuck. No, I wasn’t struggling with a picture book idea. I was struggling with the idea of picture book ideas. The chances of getting 30 ideas for 30 days was intimidating. But then I read the pre-PiBoIdMo posts, and a few choice guest posters pointed out how, in reality, it only takes one inspiration, one idea, one blink of a light bulb, to make a book. The idea may come from anywhere. It may take time to germinate. But it won’t germinate until it’s planted and that takes a choice, a determination, a decision. So I’ve signed up again…and even if my participation is minimal, it won’t be a loss. It will be a gain. The purchase was digital. Yes–out of sight, out of mind–until this year’s conference drew near and prompted me to open the file in my Kindle app. The read has resulted in my rising early in small, minute increments. Most days now before daylight. I spend time on the deck with coffee, the tablet, the dogs, and time to read scripture and pray. In perfect form? Nope. Perhaps I took a few liberties, which a poet easily and guiltlessly can, before daylight. But I wanted to share my small successes, and gathered the first eleven here. Let me know if you have a favorite. I hope you enjoy them. frowns, blows down through her pursed lips. stay. No dirt stirs tonight. 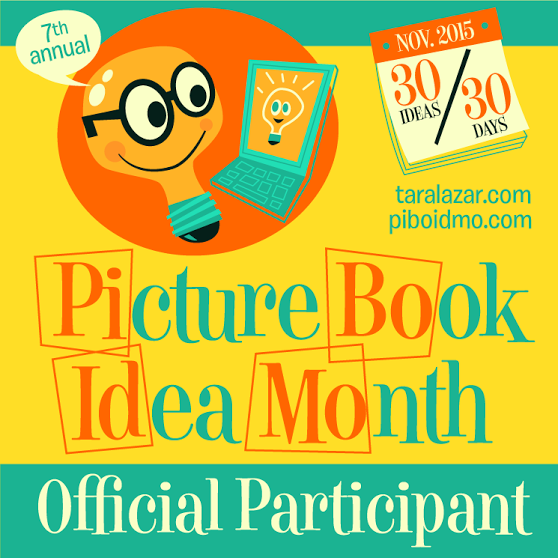 I am participating this month in a challenge hosted by Michelle Heidenrich Barnes at TodaysLittleDitty.com . 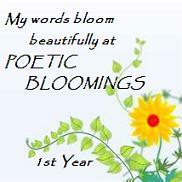 The challenge issued from her guest author Margarita Engle is to write a tanka on any topic. 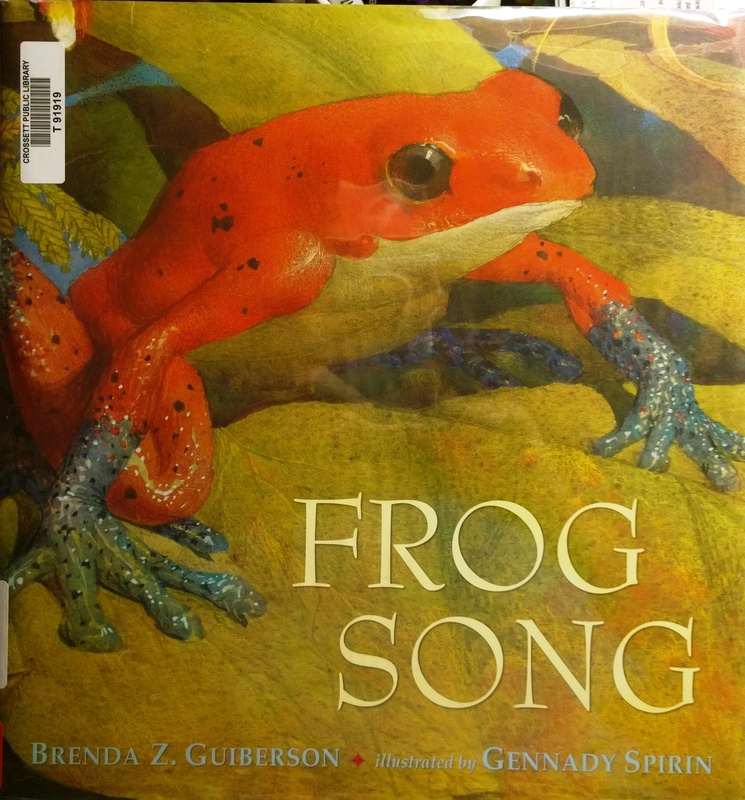 Lush in the color and detail of Spirin’s illustration, this picture book is also rich in language with Guiberson’s lyrical approach to the lives of frogs. Like most good non-fiction works, the focus is narrowed to a particular aspect, in this case, frog song. First, what kid–any age between 2 and 62–wouldn’t grab a book with a cover like this off the shelf and hop to the first cozy lily-pad to read about a big red frog? I did. Frogs have a song for trees, bogs, burrows, and logs. When frogs have enough moisture to keep gooey eggs, squirmy tadpoles, and hoppity adults from drying out, they can sing almost anywhere. Croak! Ribbit! Bzzzt! Plonk! Brack! Thrum-rum! Every spread shares interesting facts from the lives of normal to unusual frogs. Some I’ve never heard of. Some I know well. Their songs are printed in various fonts, splayed across colorful habitat backgrounds. Word play features such as onomatopoeia, assonance, metaphor, alliteration, consonance…all are in place in this book. After all, it’s a book about swamp music. Sound is the main character. Kids will love the uncommon behavior of some of these amphibians, but will also have fun ‘performing’ the various calls that appear on every page. I did. This book is an exemplary model of how story elements such as word play can be used to elevate non-fiction above the simplicity of bare facts. If you find this book, I hope you’ll enjoy it as much as I did. This is a fun book between jelly-bean end pages. Rich illustration by Stacy Innerst accompanies the story of the Fab Four, those famous boys from Liverpool who changed the sound of modern music with not only their tunes, but their characters. After reading this story, I wonder if they’d had to depend only on music, whether they would have had the impact they are famous for. Television and radio, through the the power of airwaves, revealed so much of their individual character as their popularity spread. Character is what made them ‘fabulous’ as much, if not more, than their music. Krull and Brewer reveal who they were in this delightful account, with a focus on their humor and their ability to make people laugh. Q: How did you find America? Ringo: We went to Greenland and made a left turn. 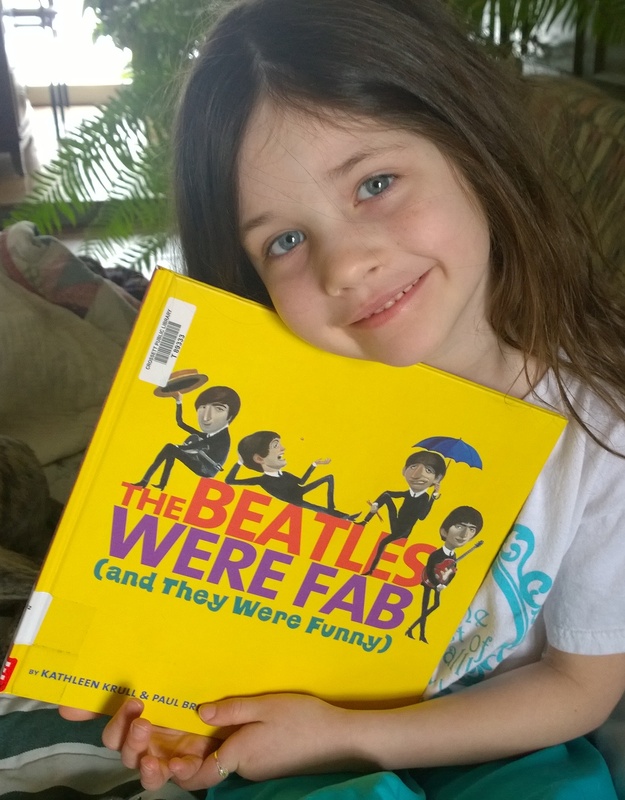 Certainly the ‘fab’ in fabulous describes much about the Beatles, but it’s more than just the music, and this books makes that clear for a generation of children who have no idea who they really were, and what they meant to my generation and musical history. Only a few years after listening to my first Beatles song on the car radio, I had full-sized posters of those long-haired hippies on my bedroom walls, and I was strumming their tunes on my own guitar. And, of course, I was smiling. I opened this book to look for story elements. The first element that’s noticeable in both title and text is the point of view. YOU. This book is second person point of view, and the whole adventure is directed at imagination, engaging the reader from the first sentence. I supposed then the element, by broad definition, is DIALOGUE. While one book might tell a story from the third person point of view as an outsider, another might tell it from a first person point of view. I think O’Brien matches the topic here (an imaginary, but fact-full future journey) by using second person point-of-view. YOU. The writer (or should I say the book?) is speaking to the reader, and explaining to reader just what an experience would be like. There’s much to learn and experience, from high mountains to deep canyons that exceed anything on earth. 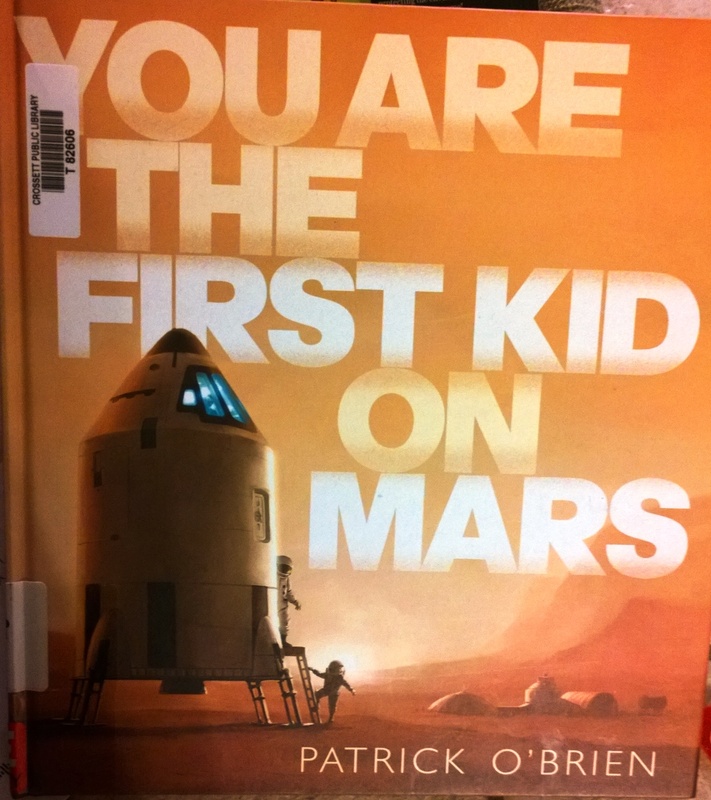 Each embedded picture shares facts about the trip, the Mars environment, the ways people adapt to live on the planet.